While some patients may experience symptoms from glaucoma as the disease progresses, others do not learn they have the condition until they undergo a routine eye exam. There are several different exams performed to diagnose glaucoma, including a visual field and visual acuity test. These tests measure peripheral vision and how well patients can see at various distances. Other tests may also be performed, such as tonometry to measure the pressure inside the eye and pachymetry to measure the thickness of the cornea, and optic nerve scans to evaluate the health of the nerve. 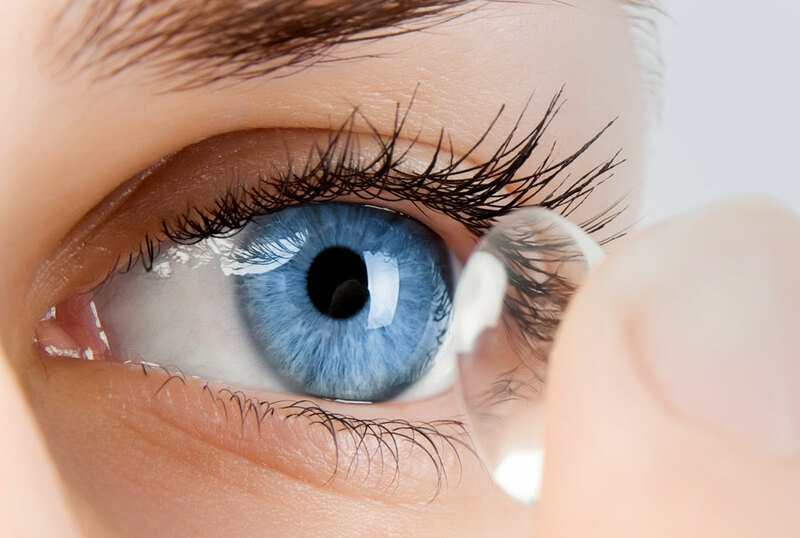 Eye drops are used to reduce fluid production in the front of the eye or to help drain excess fluid, but can lead to redness, stinging, irritation or blurry vision. Patients should tell their doctor about any drug reactions to minimize the risk of side effects. Patients should have a comprehensive, dilated eye exam at least once every two years, especially if they have a higher risk of developing glaucoma. Older patients may be encouraged to be tested more frequently. To learn more about glaucoma and how you can be tested for this serious condition, please call us today to schedule an appointment with one of our doctors.